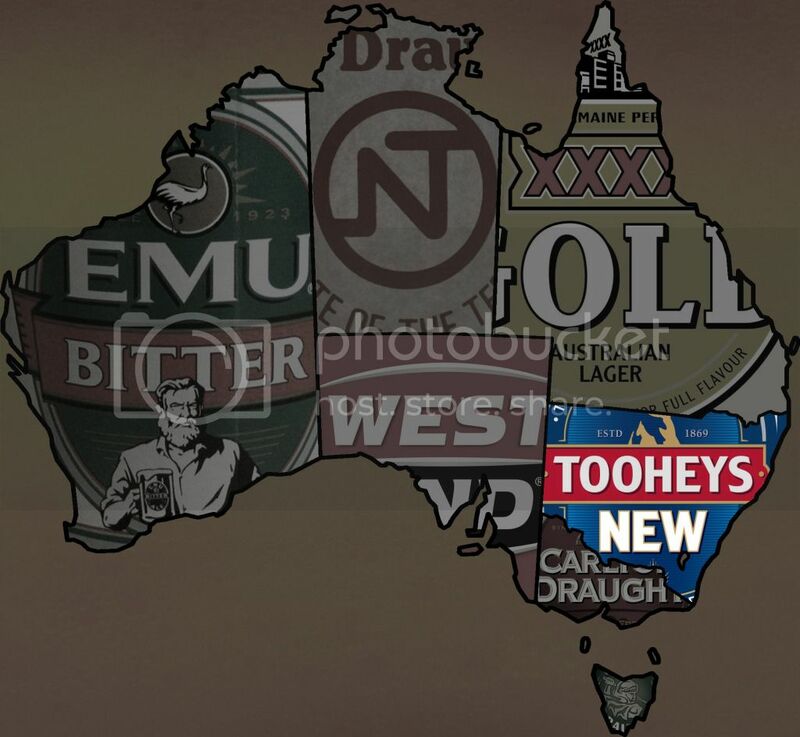 Coopers is Australia's largest family owned brewery and is the biggest brewery in South Australia, however they make mostly ales. 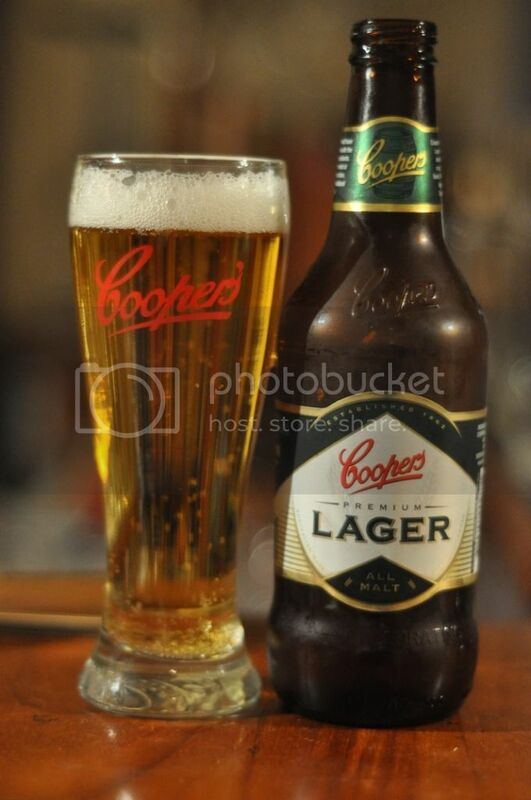 Coopers Premium lager will represent South Australia despite the breweries relatively low lager production. Knappstein Reserve Lager will be the craft lager. I've got no idea what the West End or the Coopers will be like but at least I know we should finish South Australia off well with the Knappstein, it's a quality beer! 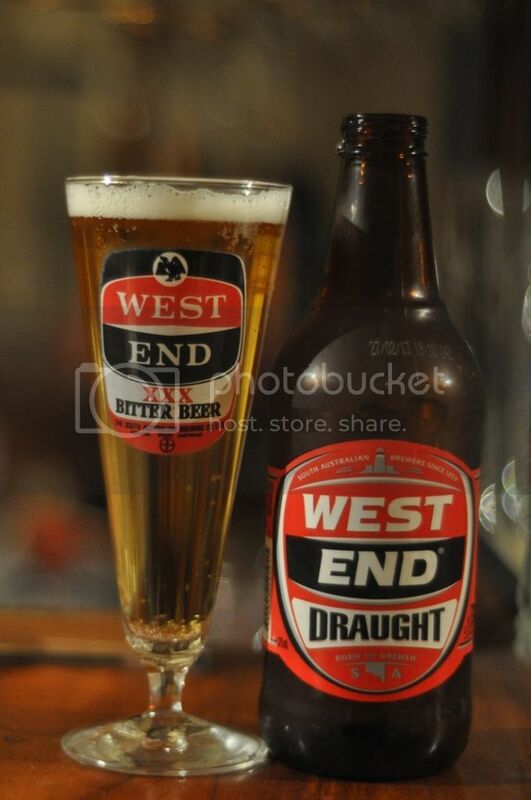 West End Brewery is located very close to the Adelaide CBD. South Australian's are a funny bunch and from reports coming from South Australia say this is a good beer, everyone else I've spoken to hates it! The pour isn't bad for a macro, the beer may be slightly yellow but the head isn't awful and it seems to have reasonable carbonation. This beer has very little aroma, what little smell that is present is actually quite pleasant with some malts and citrus that smells quite fresh. This is where the positives stop though. Ice-cold this beer doesn't taste good and as it warms it becomes quite unpleasant. Coopers' Brewery is more famed for it's ales than it's lagers. I have sampled their 62 Pilsner before but this is the first time I will be having the Premium Lager. It's an all malt lager which I am quite fond of so this should be interesting. The pour is much better, it's a beautiful golden colour with a foamy white head that subsides quite quickly. This is an odd smelling lager, it's starts off with a relatively normal pale malt smell before some floral aromas take over. All good so far but then this strange chicken soup like saltiness comes through, it's really weird. When you taste it however it seems like a nice premium lager. The flavours are nice and clean and the beer is quite refreshing. 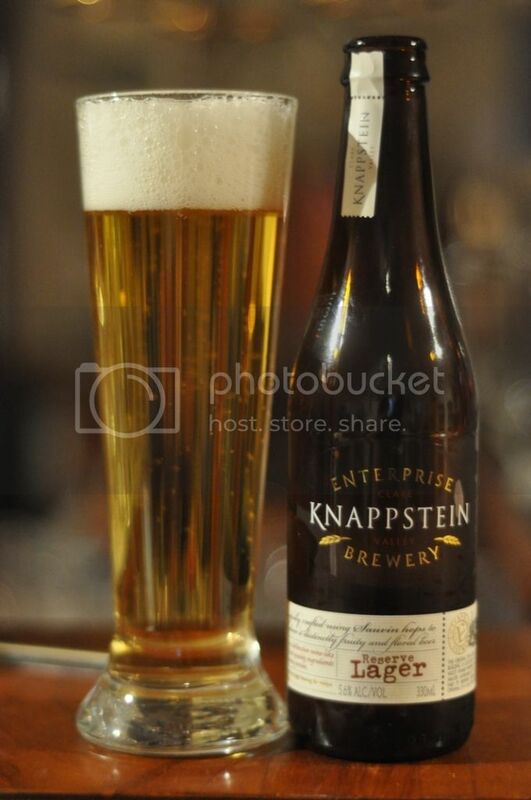 Knappstein Reserve Lager is one of a growing number of Australian craft beers produced by wineries. This is one of very few beers I know to use Sauvin hops and it's certainly the only lager to use them! The pour is beautiful, it's got a lovely golden body with a thick white head which has reasonable retention. It really looks like a quality lager. The nose is incredibly fruity and has an aroma not dissimilar to a sauvignon blanc or a chardonnay. 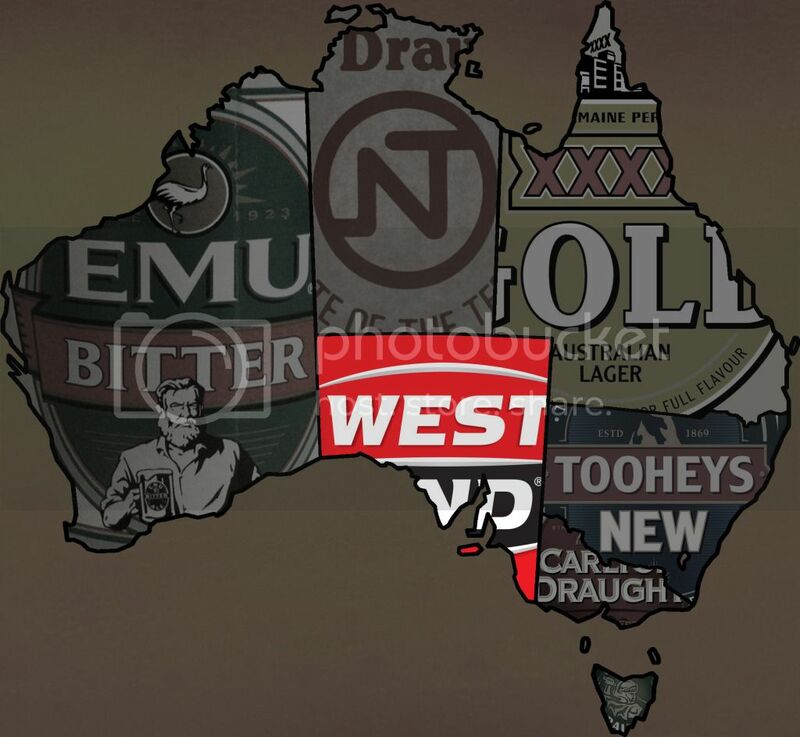 It's one of the best lager noses on the entire Australian market. The flavour is also a cut above any of it's competitors, with tropical fruit flavours and balanced hop bitterness working together in perfect harmony. 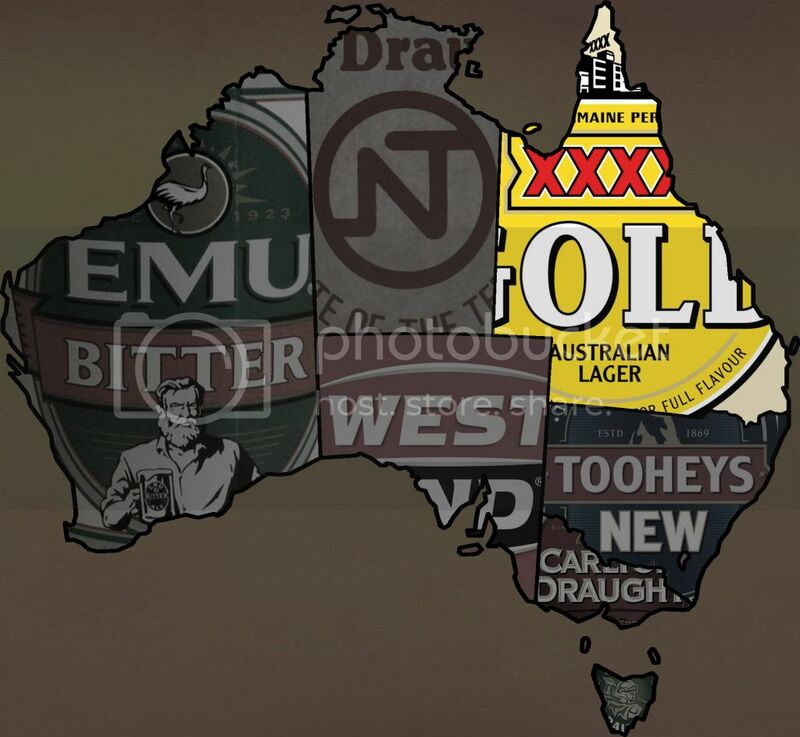 I can't think of a better Australian lager I've had, and we would have to go a very long way up the list to find any lager to challenge this one!